We all know, primary education deals with the most delicate age of learning, especially 2-12 years and so the teaching skills definitely plays an important role in every child’s life. An educator’s duty does not end with imparting education to a child but she also encourages, guides, inspires a child to develop his thinking power and eventually to love learning. The overall responsibility of a primary teacher is to enable a child a smooth transition from primary to formal education. Primary teachers need to provide the required care to early learners to facilitate quick learning and personal development of a child to make him or her a responsible future citizen, in order to do so; a comprehensive primary teacher’s training is a must to inculcate the required skills of a teacher within themselves. Dynamic teaching techniques: like any other professional field, teaching techniques are also ever evolving and so it is pre-requisite that today’s teachers keep themselves updated and abreast with the prevailing teaching skills and modern ways of imparting knowledge and new lessons to the students. Therefore, primary teacher's training is becoming imperative for both the aspiring and established teachers. New methods of teaching: the traditional system of education has changed and evolved drastically over the years. New teaching methods incorporate activity games, audio, visual media, and other modern devices to encourage student learning through creative thinking. Improving Domain Skill: domain skills refer to an expertise in a particular area of work. A preliminary teacher’s training helps to enhance the domain expertise of an aspiring as well as a professional teacher to develop her in-depth knowledge about the lessons, her subjects, recent teaching trends and their applications. This improvement helps in problem solving, better utilizing the expertise during the training and teaching sessions. Builds up self-confidence: there is no denying the fact that a primary teacher’s training not only equips a person with latest teaching methodologies but also builds up the self-confidence of prospective teachers to teach a diverse range of students. The training module involves a holistic approach to develop a learner’s mind as well as his curriculum. 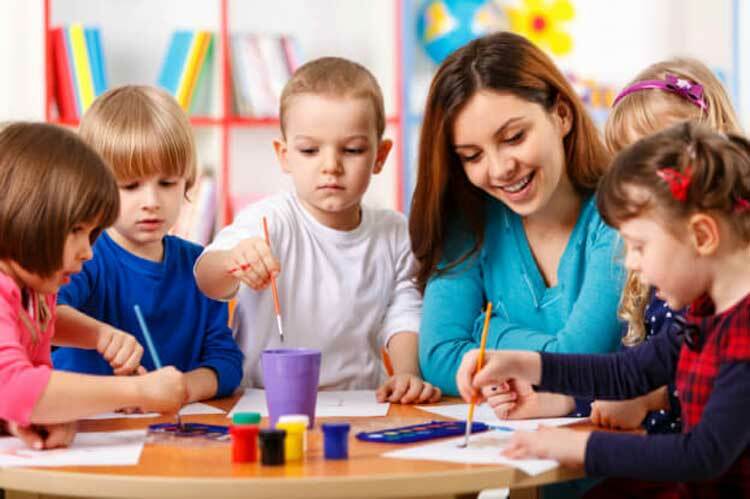 High demand for pre-school teachers: the consistent and steady growth of preschool education in India has led to the increasing demand for competent and trained primary teachers which necessitates preliminary teacher’s training courses to get certified and qualified to provide early childhood care including physical, social and cognitive growth of students. 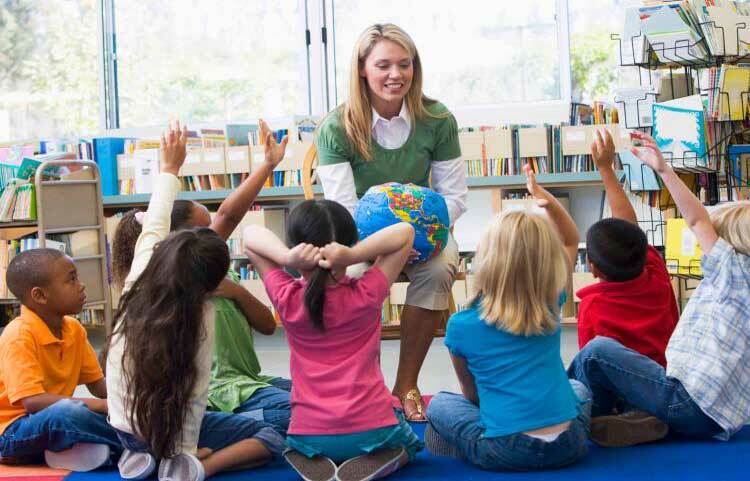 Thus professional teacher’s training programs are increasingly becoming mandatory for aspiring teachers as well as professionals to help them stay updated with the latest classroom management techniques and child oriented activities like storytelling sessions to educate tender minds and improve social skills in a way that it helps in the overall development of a child.